However, more coworking spaces can make it difficult to decide which one you should make your home base. This might mean bringing out your Goldilocks alter ego and testing out different options until you find the one that is just right. Of course, there are ways to narrow down your search so you don't have to visit tens and tens of coworking spaces around the city. How? 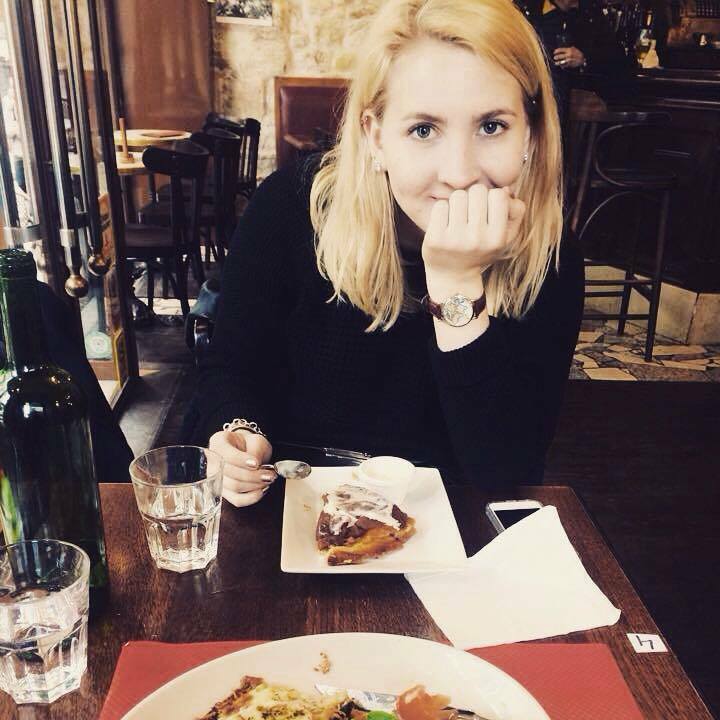 Exploring the city's growing niche coworking space scene! In order to stand out in an increasingly saturated market, coworking space operators have begun to target a specific niche market, offering them tailored services and workspaces. So without further ado, here are just some of the coworking spaces in Singapore that are designed for a niche market. 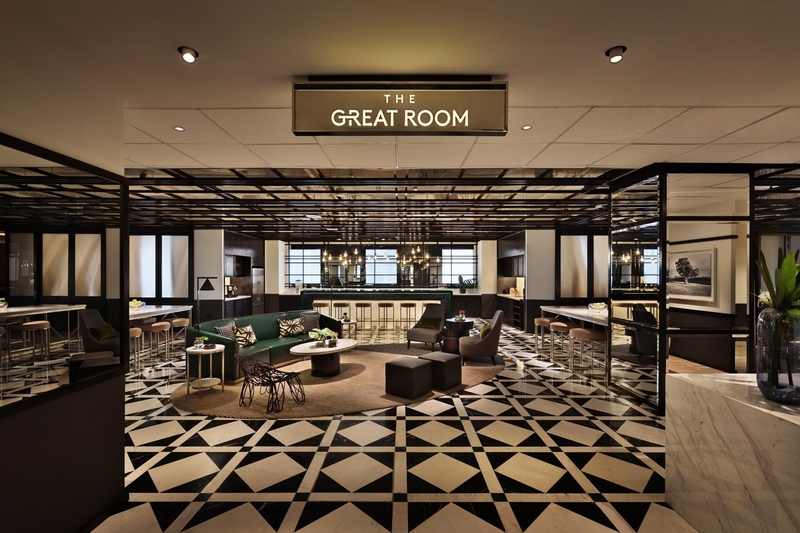 You may or may not have heard of The Great Room, but it's definitely worth checking out. 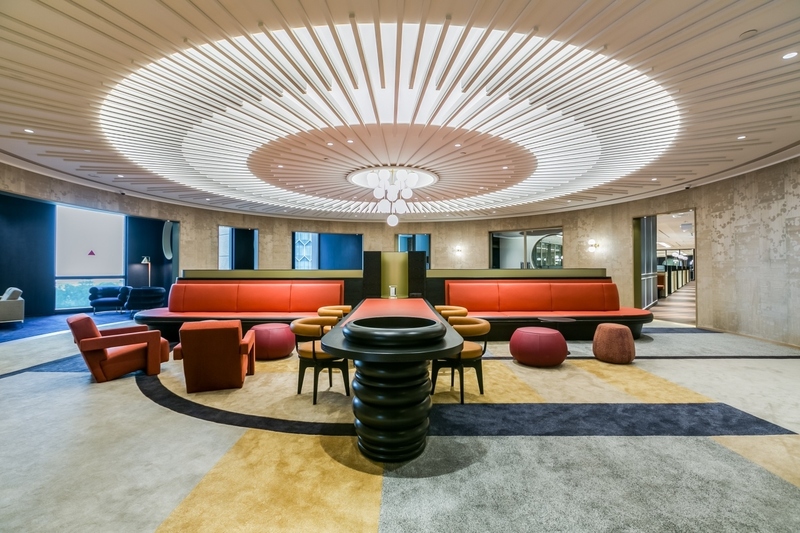 While not necessarily targeting a specific industry, this coworking space draws its design inspiration from the best hotel lobbies around the world and how they bring people together. Work comfortably surrounded by sleek, modern furniture that has been crafted to inspire your best ideas. This is the hospitality-focused workspace in Singapore. Working parents don't need to worry anymore about finding a nanny for their children. Trehaus is a family-friendly coworking space along Orchard Road, offering daycare services and a learning centre for your children. So if ever you need a professional space to buckle down on work, you can bring your kids along with you and be rest assured that they'll be taken care of as Trehaus aims to empower the next generation to develop creativity and curiosity. 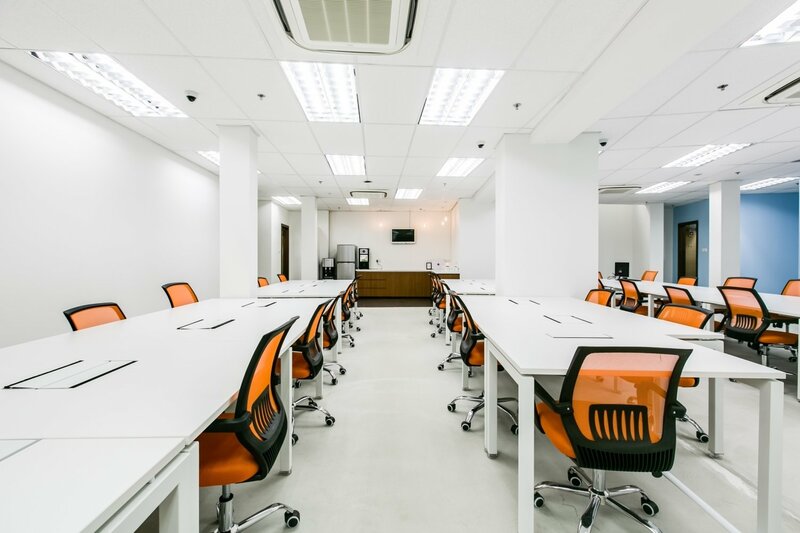 Located on Henderson Road, The Carrot Patch is Asia's first collaborative AI workspace. If you're part of the growing tech scene in Singapore then this is the place to check out. Just as you cultivate a carrot underground before it is ready to be harvested, The Carrot Patch aims to provide all the services and tools you'll need to nurture and hone your own business so that it can bloom. If you're a foreign business, particularly a Japanese based company, Crosscoop has all of the resources to help you thrive in Singapore. 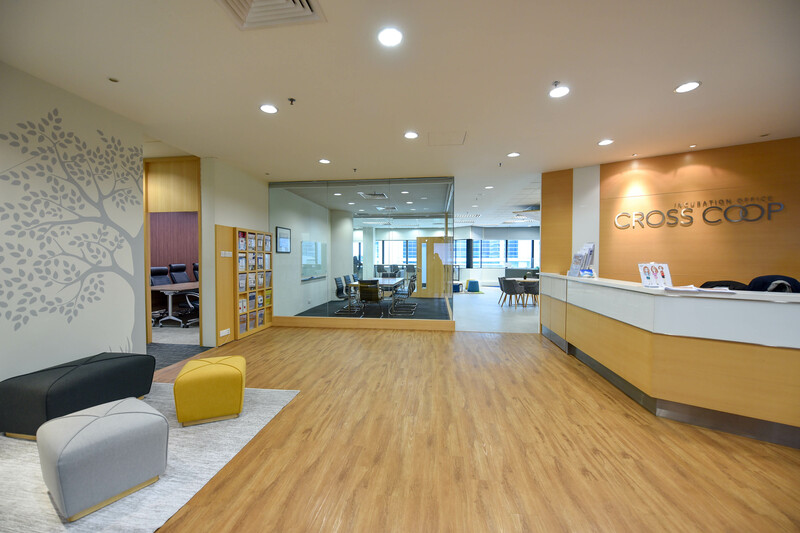 Located between Raffles Place and Tanjong Pagar MRT station, bilingual staff are able to offer their services in multiple languages to ease any anxieties you may have about communication. Right on Anson Road, this is where fitness and wellness come together in a coworking space, Core Collective creates an inclusive environment where professionals and entrepreneurs can come together to share and exchange ideas. Working here will give you access to a full range of fitness facilities and treatment programs and offers opportunities for you to become certified practitioners. Taking to heart the need to create a space that is both user-efficient and cost-efficient, The Work Project on North Bridge Road is based on a similar hospitality model as The Great Room. The main difference? Cost. The Work Project offers a prestigious looking coworking space at a more cost-friendly price than it's other competitors. Working closely with their members and acting as an amenity-provider, The Work Project creates a personalized experience for those who set up their desks or offices here. If you want more help narrowing down your options, or you want to know more about how flexible workspaces can help you, our Space Expert Jia Yiee is just an email away! Reach out to her with any of your questions at jiayiee@flyspaces.com and she'll give you her expert advice.